This IT Monthly Support and Maintenance Agreement records an agreement where support services are provided on a monthly basis, supporting and maintaining a customer’s general IT infrastructure, including specified hardware and software. Summary This IT Monthly Support and Maintenance Agreement records an agreement where support services are provided on a monthly basis, supporting and maintaining a customer’s general IT infrastructure, including specified hardware and software. Why do I need an IT Maintenance Agreement? A business that offers general IT support services to customers may use this agreement. The support and maintenance contract provides for the delivery of general IT support (which may be limited to a specific number of hours per month) in return for a monthly fee. The monthly IT Support Contract sets out the terms of the relationship, including confidentiality, response times and the payment of monthly IT support and maintenance fees. What does the IT Support Agreement say? The template IT Support Agreement consists of: Introduction; Fees and Expenses; Term and termination; Support & Maintenance; Warranties; Limitation of Liability; Acts of God; General. What does the standard IT Support Agreement look like? This standard IT service level agreement plus its schedules can be printed onto six pages. What do you need to do to use the IT Support Agreement template? Read the template maintenance agreement to ensure that it suits your requirements. Make changes as required. Complete the response and resolve times in the Agreement. Complete the Schedules with the details of the maintenance and support. The Online Agreements Shop cc and its members, staff, legal advisers, partners and consultants, agents and any person associated therewith cannot be held liable for any loss or damage that is incurred or may be incurred by any person as a direct or indirect result of the use of this website or any document or information contained on or obtained from this website, nor as a result of anything that is contained in or left out of any document. 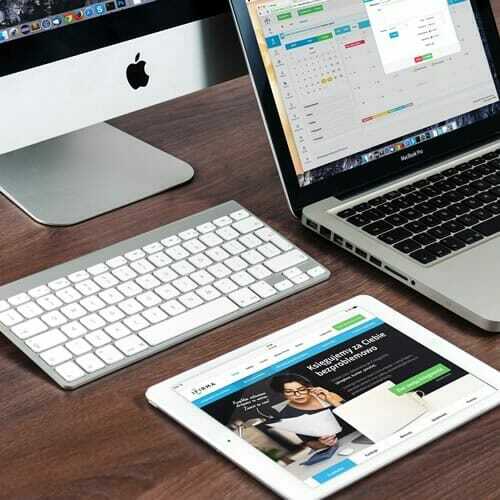 This Loan of Equipment Agreement may be considered if you run a business where, from time to time, customers or other people need to borrow electronic and computer equipment from you on a temporary basis. 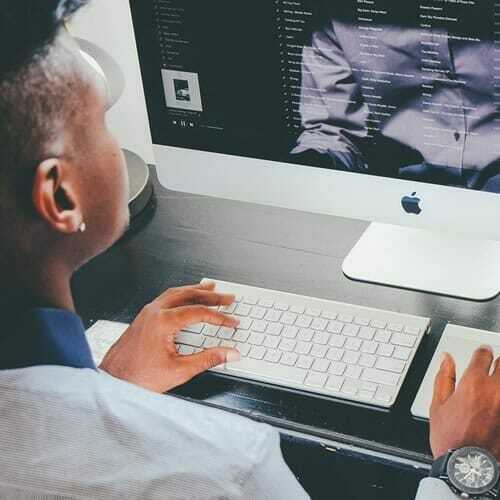 Particularly if your business operates in the IT or electronics industry, you may occasionally need to lend computers, hardware, electronics or accessories to a customer, contractor or business associate on a courtesy basis. This agreement can be used to govern the conditions of the loan. 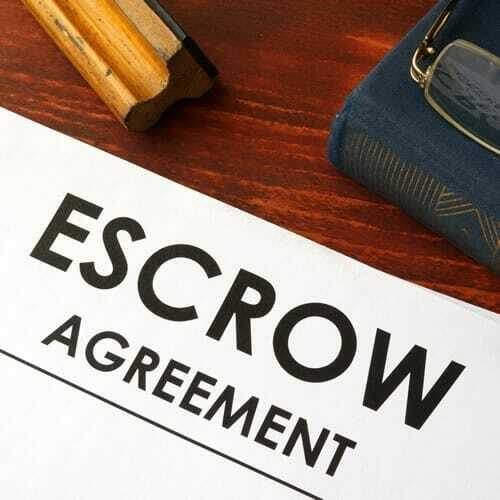 This Escrow Agreement may be used to contract with a business associate and agree upon the terms of placing software in escrow with an independent third party. The agreement sets out each party’s rights and obligations, specifies the escrow services that the escrow agent is required to perform, and identifies the rights and obligations of both the supplier of the software and the business associate. This Software Support and Maintenance Agreement records an agreement where support and maintenance services are provided to support identified software licenced to a customer. Subscribe and we will keep you updated on legal issues pertinent to your business.